One of the best things you can be doing for yourself as a writer is read other screenplays getting traction and getting produced in the industry marketplace. As your screenplay emerges into the space, it will inevitably be compared to other successful works out there. What better way to prepare yourself than reading the other works that have achieved success? As a writer trying to break into the industry, it’s your job to know as much as you can about what’s happening in the world of scripts. Operating inside a bubble has simple become a long-lost luxury. 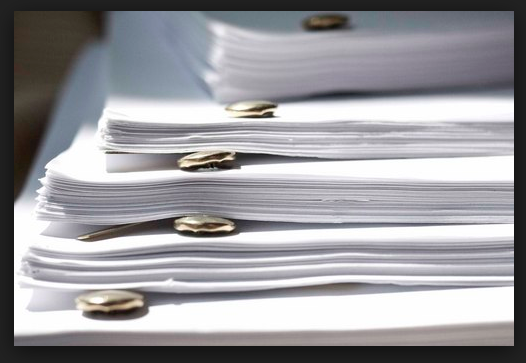 While you certainly won’t be able to get a hold of every screenplay out there, the more you read material that is rising to the top, the better you will understand the space. 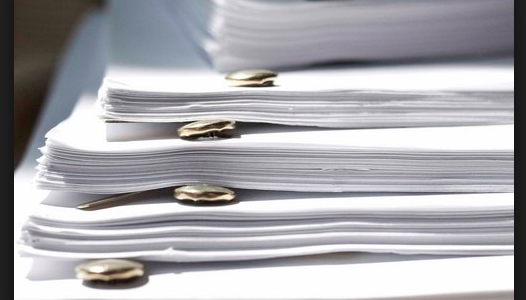 Look to screenplays making the rounds to not only inform you about story and content, but to also light the way as far as format is concerned. If you are reading screenplays that have been well received, look for them to guide you on everything from location headers to economy of words. This is a great way to gauge the standard of both content and format out there, and make sure your material doesn’t stand out in the wrong way. Simply Scripts (http://www.simplyscripts.com/) – offers PDFs for produced and unproduced screenplays, as well as TV scripts, Academy Award nominated screenplays, and much more. Drew’s Script-O-Rama (http://www.script-o-rama.com/) – not only does this site offer some great screenplays, it also has great commentary delivered by your old friend Drew since 1995. This site was lauded by Entertainment Weekly. There is one last link I have to share, though I won’t be posting it publicly: The link to all the 2012 screenplays listed on The Black List. You know, the ones that lists the best unproduced screenplays of the past year. Writers with screenplays on this list go on to option and sell their screenplays, get staffed on TV shows and book writing assignment. The link in my possession allows you to download all of the scripts on last year’s list with a single click. If you want it, E-mail me to request it, and I will send it back, no strings.